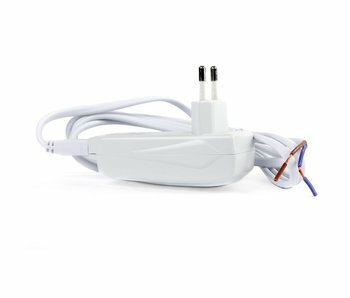 Kaoyi KP60 20-60 Watt plug in transformer white. Especially suitable for low voltage (12V) halogen lamps. 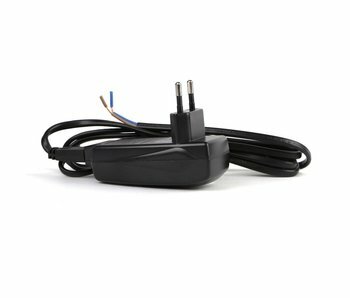 Kaoyi KP60 20-60 Watt plug in transformer black. Especially suitable for low voltage (12V) halogen lamps.